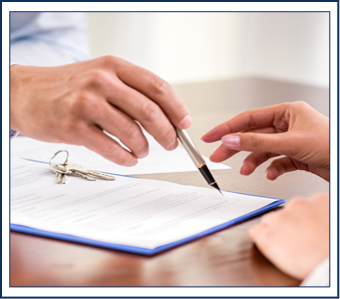 Let our property lawyers help you with your home buying and selling process. When you turn to Fromberg, Perlow & Kornik, P.A., you can receive custom legal assistance from beginning to end. Our friendly attorneys in Aventura, Florida, are experienced in many areas of real estate law. Contact us today to have your legal matters addressed. While our lawyers are able to represent individuals, we can also work with local and foreign developers, lenders, and companies. Our team has more than 50 years of real estate law experience. We have the expertise to handle any of your legal needs, including commercial contract negotiations.